Sandblasted and prepped for 2 pack paint and 2 pack pitch epoxy for blacking. Don’t need the second bedroom? The extra room comes without furniture so you have the freedom to turn it into a utility room if necessary, or a studio/office for your work. 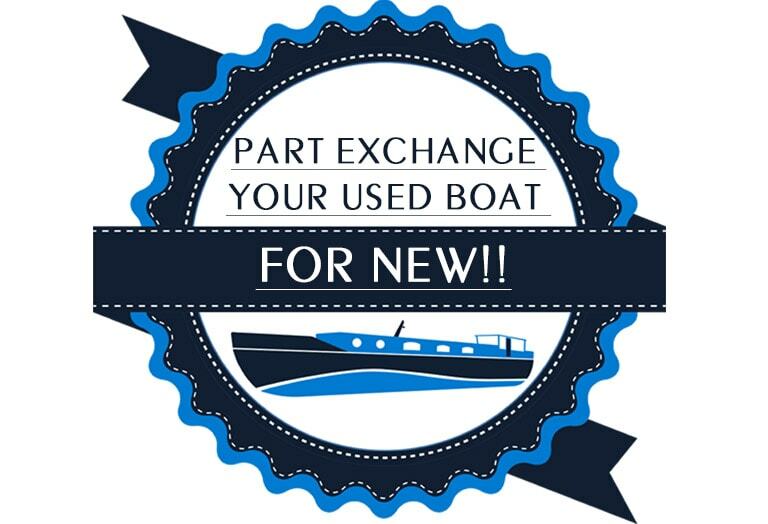 We would love to welcome you into our showroom to discuss your options for this boat. There are plenty more extras that you could add onto her, alongside the possibility of choosing your own favourite flooring, colours, and more. This boat can be completed by the end of this summer. You could get your life on the water THIS YEAR!